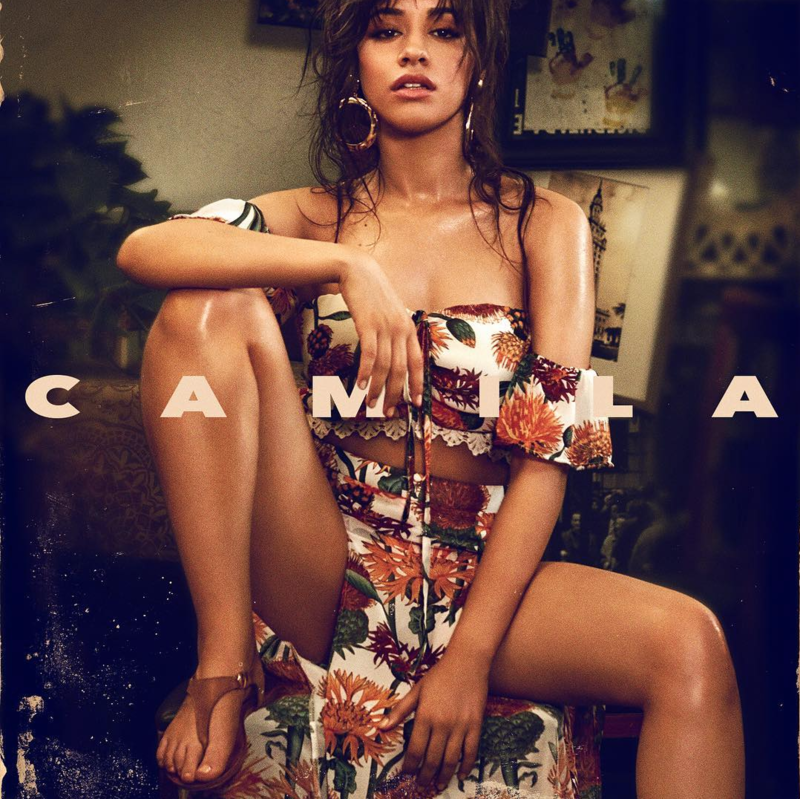 The 20-year-old “Havana” hit-maker announced on Instagram that her self-titled debut album will drop early next year, and revealed its sultry cover art on Tuesday. Camila looks stunning in the pic – wearing a white and orange floral crop top with a matching skirt. Topped with hoop earrings and a messy updo, the Cuban native’s look reflects the Latin-influence heard in her music. The former Fifth Harmony member shared that the album’s title – “Camila” – has a special significance to her as well. Camila first rose to pop stardom with “The X Factor” girl group Fifth Harmony in 2012. The girls went on to score two top five Billboard Hot 100 hits – “Worth It” and “Work From Home” – as well as sell over 500,000 albums together. After months of speculated tension, Fifth Harmony announced Camila’s departure on Dec. 18, 2016. Though the girl group’s remaining four members were relatively silent on Camila’s exit, fans found the split to be on bad terms. Now, Camila is ready to put the drama behind her to truly define herself as a solo act. “All of these songs have special memories behind them, and I’m not gonna lie, it feels emotional letting them go,” she added on Instagram. “Camila” drops everywhere on Jan. 12.